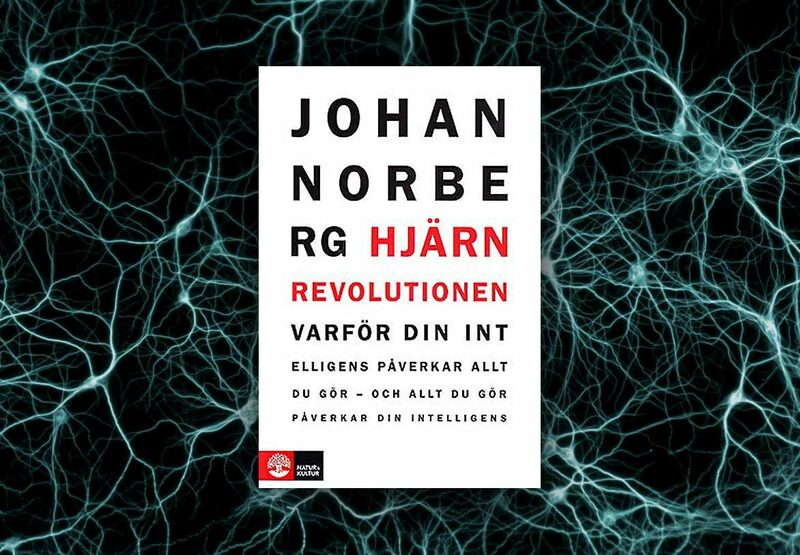 In 2012, Johan Norberg’s published Hjärnrevolutionen, popularizing the latest research on human intelligence and the brain in a way that was ”very convincing” according to Professor Lars-Göran Nilsson, ”enlightening and entertaining” according to Sydsvenska Dagbladet, and “a veritable tour de force through the world of ideas concerning happiness”. The hard cover edition has been sold out, and now a paperback as well as an e-book edition have been published by Natur & Kultur, available in Swedish bookstores and at Bokus and Adlibris. 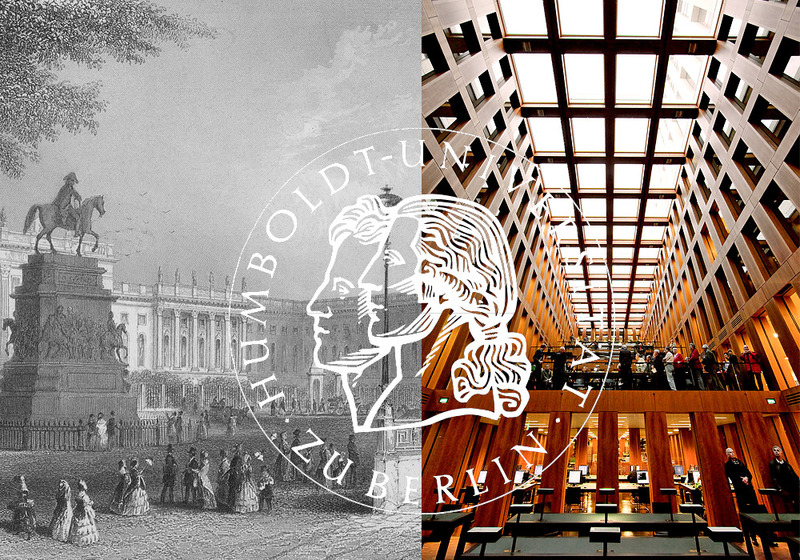 Johan Norberg delivered the keynote speech at the European Students For Liberty 2014 Conference on March 14 to 16 at the Humboldt University in Berlin, Germany. The goal of the conference was to bring classical liberal/pro-liberty/libertarian students from across Europe together, to exchange experience in campus activism, to train students through workshops, and help them grow the pro-liberty student movement in Europe. The line-up also included speakers like Tom Palmer, Karen Horn and John Fund. 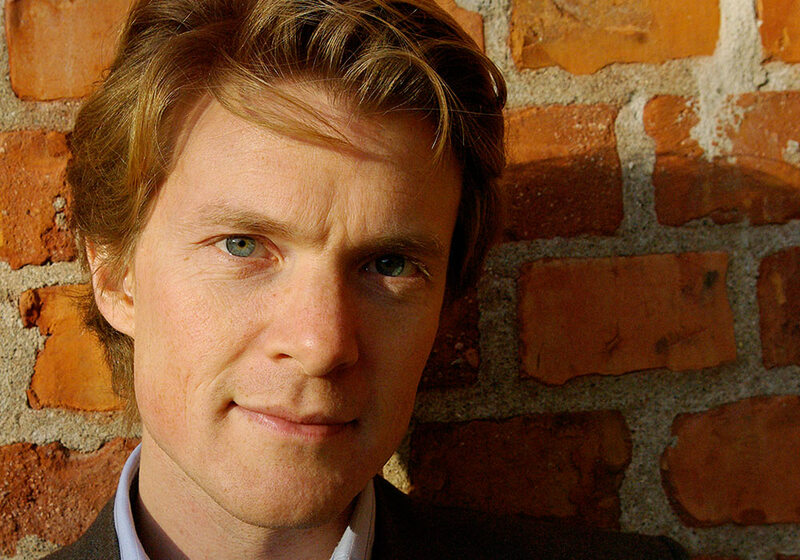 Watch an interview with Johan Norberg by the Sons Of Libertas at the event here. During February 9-16, the world-leading libertarian magazine Reason arranged a cruise in the Caribbean for readers, friends and donors. Johan Norberg was invited to talk about both reform in Europe, and how the fate of absinthe explains the world over the last 150 years. In the line-up you could also find people like Bjørn Lomborg and Virgina Postrel. It was an exciting week, filled with spectacular views, laughter and stimulating meetings, both scheduled and over dinner and drinks. Sometimes it is said that libertarianism needs to show it’s sunny, optimistic side more often. Well, this was the perfect location and crowd to make that happen. 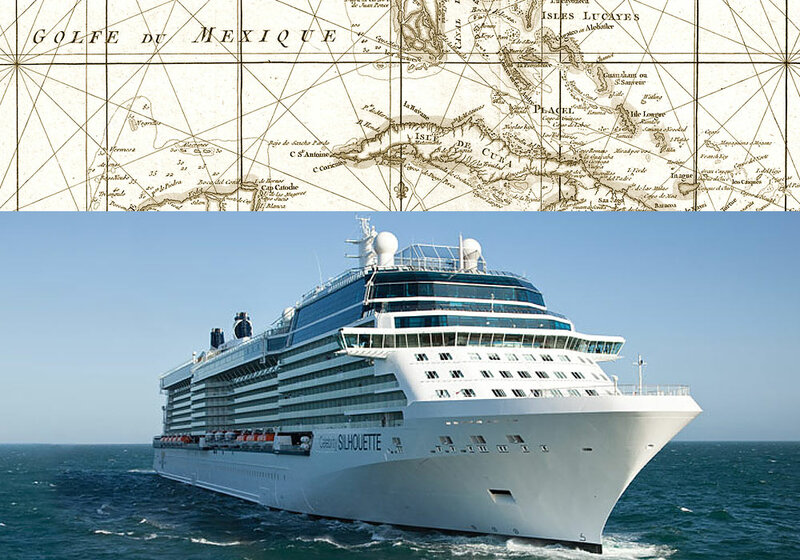 Read more at Reason and Reason Cruise. Johan Norberg’s next book in Swedish is about how power of digitalisation and globalisation disrupts everything. To test the idea, he tried to fund the book via crowdfunding. He asked for 100,000 SEK (≈$15,300) in one month. He got that sum in 30 hours, and reached a total of 205,000 SEK from 421 backers, which is one of the most successful crowdfunding experiments in Sweden to date. An editorial in Svenska Dagbladet concludes that this shows the success of “popular capitalism in a form that wasn’t possible before”. Norberg writes about it here in Expressen (in Swedish). 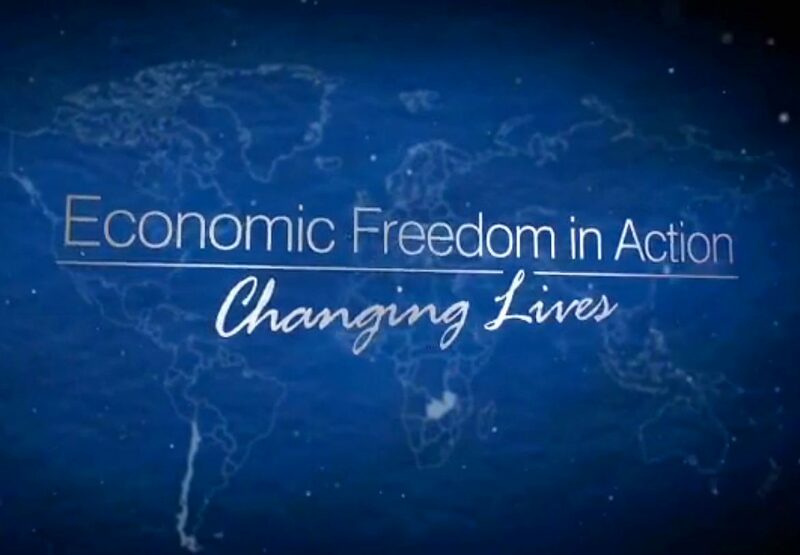 Johan Norberg’s latest documentary, Economic Freedom in Action: Changing Lives premieres on public television in the United States in November. It is a one-hour documentary that travels the world to look at economic reform and profile the inspiring entrepreneurs that have used it to improve the lives of their families and societies. National Review calls the documentary “uplifting and informative … promoting the understanding and appreciation of economic freedom in a clear and enjoyable fashion”.